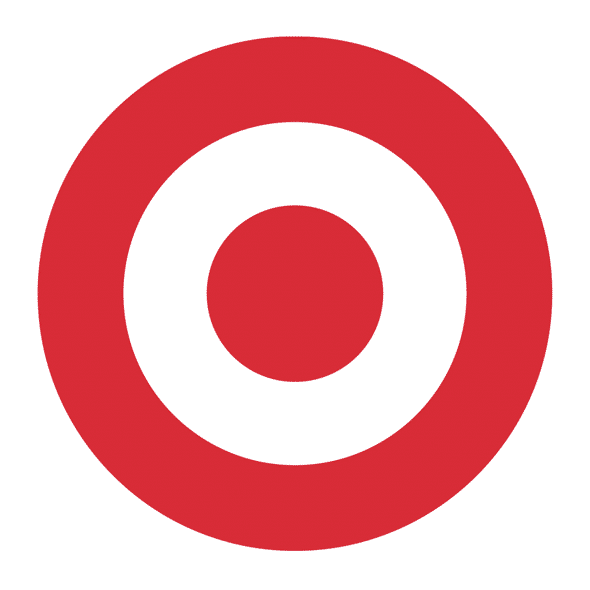 Successful companies have recognizable strong logos. That’s a fact. Scientists have shown that the variety of brands a consumer likes is linked to the area of their brain that relates to self-esteem. Thus, there is an emotional connection between people and their favorite companies. 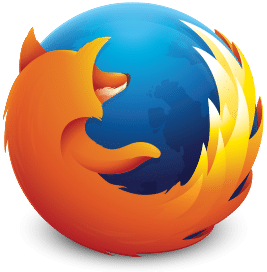 Well, today I’m going to make it easy for you by covering the entire list of THE most important logo design tips that big companies use, to achieve this impact. And even if you won’t be the one doing the actual design (not to worry – I’ve covered this as well), it’s crucial to understand the importance of these factors, so that you can make sure your logo design carries this type of impact when it’s delivered. Logos are the image or icon that is associated with your brand. It is the thing that will communicate your company to consumers. Although it is composed of symbols, shapes or images, it is meant to invoke an emotional response to the customer. A person’s brain identifies a logo within milliseconds, based on shape and color. It also ascribes it meaning, which can bring to mind other interactions with the brand. For example, when you see a McDonald’s logo you may think of a Big Mac. As you embark on the journey to a new logo, think about what it is you are looking to convey emotionally to your consumers – this is where a logo becomes a brand. Consider the feeling you would like to draw out when they think of your brand. Do you value traditionalism or a more modern approach? Write down a few words or attributes that describe your company. It should really be short – between 3-5 words. Even if you have a lot of ideas running in your head, it is important to refine this list because it will serve as a basis for your designer as they develop your new logo design. If you’re not the primary owner of the business, consult with your partners. If you’re not the owner, arrange a short 15 minutes meeting with that person and gather their inputs. This part is often overlooked and it is (by far) one of the most important aspects of your business, as it impacts almost every decision you make regarding it (including the logo design process). Knowing what your brand does and the audience that you’re aiming to connect with, will help you and your designer see the way to a graphic expression of it. What do customers rely on you for? How is your offering different to what your competitors are doing? Write this down (and tweet it): Customers buy a product /service that helps them solve a problem. What problem are you solving for your customers? Write down all the answers that come to mind. These are your potential customers. Continue with this question: ‘What types of questions would these people have about what I’m offering? (To find questions, go to forums, blogs or twitter search, and read what pain points they currently have). This taps into the problem solving part of the service/product you are trying to sell, and it’s important because you might want your logo to reflect this solution visually. Finally, work this into a few paragraphs to help any graphic designer that you hire to help you with the process. Most people don’t know this but human beings communicate best through stories. A great logo should tell the story of the company it represents. What is the story that you are trying to tell with your design? The best logos are the ones that tell two stories, one that is obvious and the other that is more hidden. To determine what the story is – refer back to what you have already written about your business (tips 1 and 2). Essentially you are trying to tell the audience the story of your company and how you are the ones they should trust to solve their problem. Note any images that come to mind as they might be relevant to the story and ultimately the logo design. 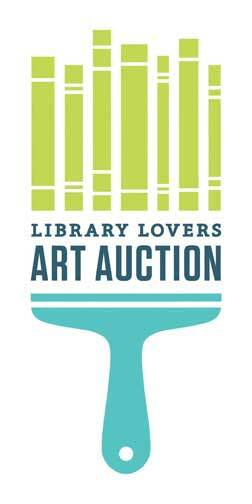 A great example of a brand that managed to tell a great story is Library Lovers Art Auction which combined the idea of a painting brush with books (that represent a library). In this way, the library reflects how much they care about art. Now that you’ve mapped out the foundation of your logo, think about some of your own favorite brands and the look of their logo. Is there something about the color or design that strikes you? Perhaps you like the shape they use or the clever hidden image in their design. Your own opinion can really spark logo design ideas for your business. For me, it’s always connected to ice cream 🙂 So it made no surprise when I chose Baskin Robbins as one of my favorite logos. As a pioneer in ice cream concepts, Baskin Robbins introduced 31 ice cream flavors all the way back in 1953. Why 31? To make sure we’ll get a different flavor every day of the month. Make a note of anything that you are particularly drawn to (BTW, any designer you hire will ask you for some examples of your favorite logos. This helps them get an idea of what colors or shapes or logo styles they should work with as they create). If you don’t already know who you are competing with in the marketplace, now is a great time to find out more about them. As you look into their brand, consider what their logo design is like. Is there anything you particularly like about their look? Is there something you don’t like? Is there a common shape or color that most of them seem drawn to? There may be an underlying reason for that, which you might want to consider. Alternatively, if most of the logos seem similar, it may help you to stand out with a unique design. Adding these elements to your growing list of ideas will also benefit your designer. It can help guide them to know what sorts of things they should consider including in your design, and, just as importantly, what elements they should exclude, as they work to avoid a situation where your logo ends up looking too similar to another known brand. Colors are mood changers. 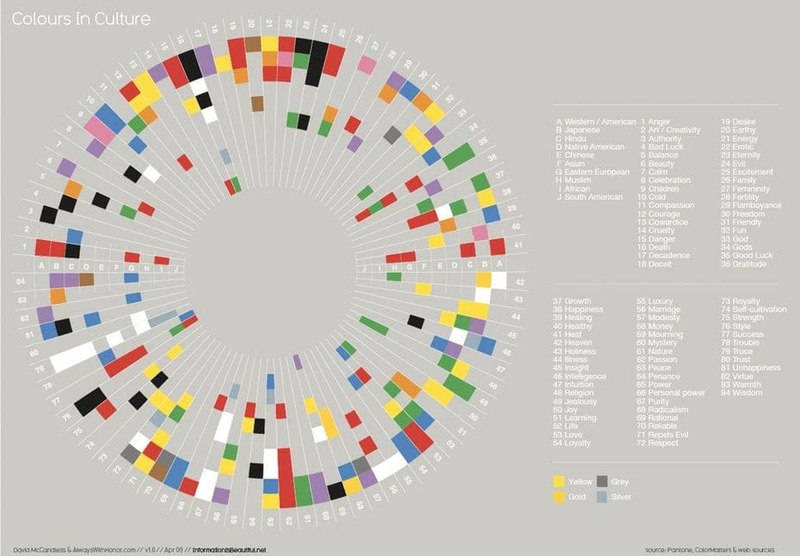 They connect with an audience on an emotional level, so be savvy about the color you use in your design. What emotion are you trying to draw out? How does it connect to the overall theme of the design? How does it connect to the brand’s story? By giving some thought to the color use in your logo you can avoid conveying the wrong message to your audience. Red – intense, passionate and grabs attention. Yellow – happiness, enlightenment and also grabs attention. Blue – conveys a sense of authority, trust and loyalty. Green – growth, and in some cultures the color of good luck. Purple – a sign of nobility, luxury and even supernatural (as it is a color that is not common in nature). Orange – this is a healthy and engaging sign but use it cautiously as people either love it or hate it. Pro tip: if your business is operating globally, it might be a good idea to gain a deeper understanding of the cultural differences in interpreting colors. Keep in mind that a logo design should not have too many colors that may overwhelm the audience. Most designers advise keeping it to one or possibly two colors. As colors are the part of the design that can invoke an emotional response from the viewer it is a good idea to become versed in what each color means. You can check out this source which helps you determine if your logo colors are communicating the message you want to convey. It is also important to note that there are times when your logo will need to be in black and white, so it is a good idea not to rely too much on color in the design. If you’d like to enhance your understanding of colors, you might want to check out this foundations of colors course that explores the topic in detail. Round / Circle shapes are often seen as a trusting or secure shape in the sense of community or love. Straight-edged shapes like squares or triangles can also convey trust but in a more professional way. Vertical lines have become associated with masculinity and strength while horizontal lines draw out more communal and calm feelings. Think about which shape would fit your company’s values and the message you want to communicate to your audience. What values do they hold in common with you? Is your product aimed more towards men or women? There are certain shapes that appeal to each gender. Consider how competitors have used shapes, lines and curves in their logo design. Is there something similar in all of them? Perhaps they all use angular lines rather than curved? Write down the shapes and lines that you feel would be best to use in conveying the company’s message. Don’t be afraid to let your designer know what you think would work best. After all, you are hiring them to be the creative mind behind the design. There are between 5-7 types of logo design (depends on who you’re asking), I’ll focus on the 5 most important ones. It will benefit you to know the difference so that you can communicate with your designer during the process. In addition, each one of these types will help you convey a specific feeling to your audience. 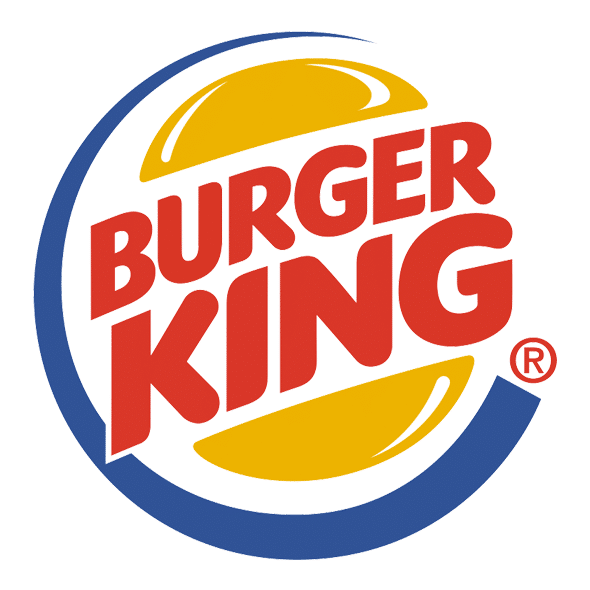 Wordmarks – these build the logo around the name of the business. In this style the typography that you choose will be the biggest design feature, so you’ll want to pick a font (or create one) that will support your brand’s message the best possible way. This type of logo works best when a company has a distinct name, or a distinct meaning that carries out in the name. Symbol or icon – these use a symbol or icon to build up your logo. These are usually very graphic based, simplistic and powerful. 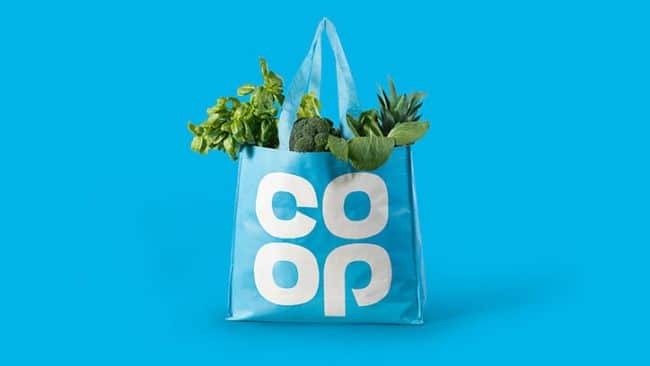 This type of logo has two big challenges: the first is coming up with the right image, as you’ll need to consider implications of this image across time and cultures. 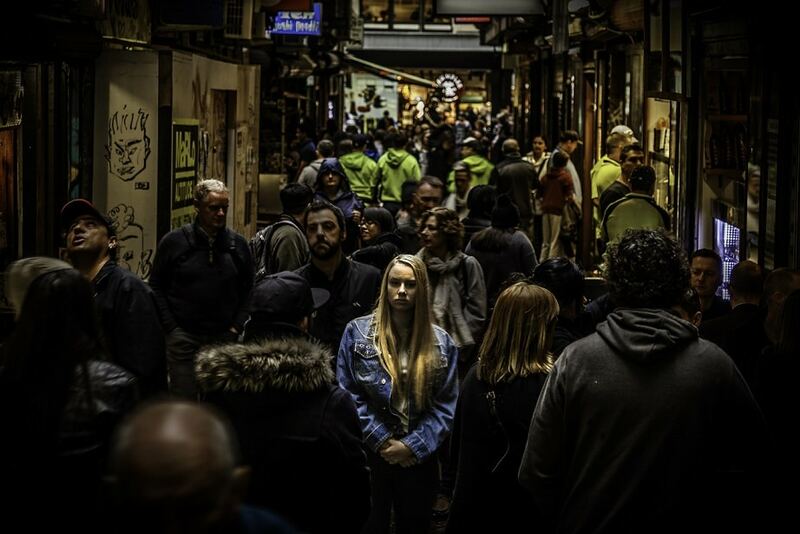 The second challenge is counting on the image alone to create a strong, recognizable feeling. Combination mark – these use both text and symbols or icons to build up your logo. These combination marks tend to be the most popular among designers. The symbol and the text can be side by side or integrated together. This format gives the flexibility to use either or both across different platforms. Emblem – These encase the company name (font /text) within the symbol itself to build up your logo. They are considered a bit more traditional. Also, since there’s a higher attention to detail in this type, it can be challenging to apply properly across different platforms when facing a limited space. The font you use is as important as shape and color. While this will be the responsibility of the designer, it helps if you have some understanding of this area as well. Like color and shape, the typeface is used to convey something to your consumers about your company, it is not just words on a page. Side note: a typeface is a family of fonts. Within a typeface there will be fonts of varying weights or other variations (i.e. light, bold, semi bold, etc..). You can learn more about this terminology on nerdplusart. The style of the text in the design can communicate everything from speed, trust and even playfulness. While the current trend is a clean sans serif style that fits the popular modern and simple fad, depending on what you are trying to express – a serif font may also work. For example, if you are looking for a stylish, luxurious or professional feel, a serif is just the thing. Serif projects elegance and seriousness. It is easier on the eyes but has its drawbacks on the design process, such as a need for extra attention to the kerning (the process of adjusting the spacing between characters in a font). It also has a tendency to pixelate at smaller sizes. 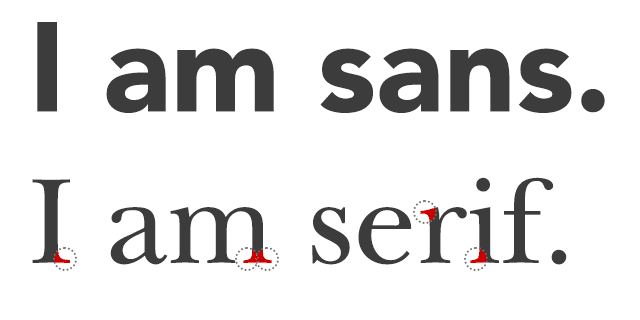 Sans serif has a more modern look and is generally characterized with straight edges. These fonts can also be used in very small sizes without fear of pixelation. You can use a pre-set one. If you use an already existing font there is an opportunity for your designer to tweak it to fit your individual design needs and give it a unique twist. Whatever you decide, it is recommended that you don’t use more than two styles for a logo. For a more detailed look at the different typefaces recommended for logo design, check out this source. Most logos have a balance in their appearance. This starts at the design stage, by using gridsto create a look that will be aesthetically pleasing in different sizes. The mathematical approach is not as uncreative as it sounds, but rather depends largely on the way the eye and brain interpret a logo or image. When you look at the finished product, examine whether it seems to fit the space or appears too small or too big. You should also make sure it doesn’t feel too heavy on one side compared to the other side. While it doesn’t have to be directly in the center, it is important that it looks balanced to the eye. If it doesn’t look quite right you may want to check it against a grid. You can ask your designer what grid they used, as there are many different types. Logos by nature are meant to be versatile. They are used on a variety of products to promote your company, and therefore need to be able to work at various sizes. For example, very small sizes could include a promotional pen or social media icon, and at the other extreme, very large sizes, such as a billboard advertisement. Anything that is too complicated in its design will become jumbled at reduced sizes. If it is not something that customers can recognize when it is smaller, then you lose one of the purposes of having a logo: recognisability/familiarity. Also, if it takes the viewer a long time to figure out what the logo represents, they will lose interest. It needs to be simple enough that the brain can interpret the image within seconds. One of the most fun ways to engage your audience is to use negative space to create a secondary image. Think about the arrow in the Fed Ex logo or the tooth in Arctic Dental. More than just being a clever use of space in the design, it also winks at your audience and helps them feel more connected to your brand by being “in” on the joke. There is a technique to adding these negative space images in a way that makes them related to your company’s product or service. 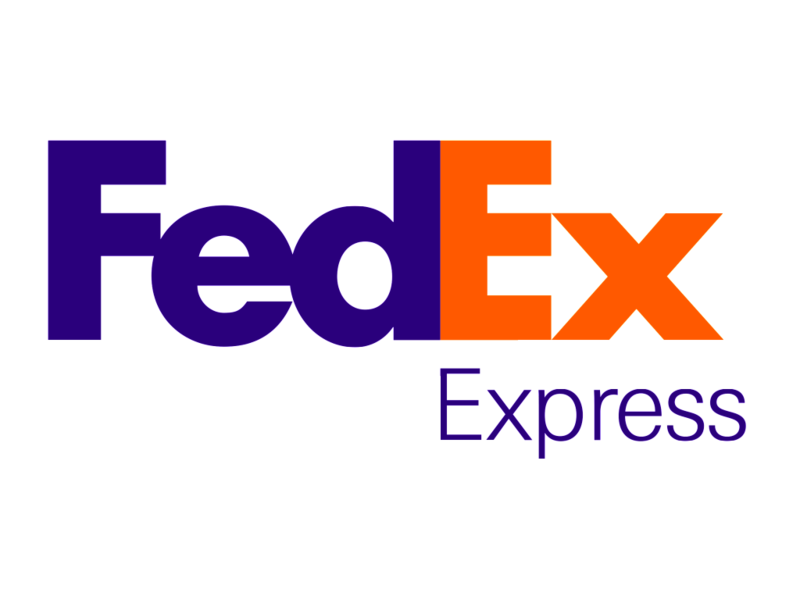 In the case of the Fed Ex logo, the arrow symbolizes delivery or ‘from here to there’. It conveys something about what the company does. Or in Rdio’s logo, the “d” and the “o” show a semibreve and a crotchet, two common musical note symbols. If you would like to incorporate one of these design elements be sure to let your designer know. Also, browse their portfolio for any related work that ensures they are qualified for coming up with something clever. While trends can appear attractive today, they can become dated in the world of graphic design very quickly. The most common style for logos today is a clean, simple look, as opposed to 3-d or gradient designs in recent years (we previously discussed the trends for 2017). Since you don’t want to worry about your logo’s design becoming irrelevant, just try to think less about current trends. Focus on fulfilling the purpose of the logo – making sure it’s memorable, gets your message across and reflects the spirit of your brand. To be on the safe side, you may also want to make it clear to your designer that you are looking for a logo that can still be relevant decades from now. If your company has a history you can try and capitalize on it by returning to a retro look. Take a look at some of your organization’s previous logos to see if you can update one of your classic designs. This works especially well if your company has several decades behind it. The look of the 60s, 70s and 80s is very popular right now. This is a great way to invoke some nostalgia in your consumer base and also show that your company has stood the test of time and your products and services remain relevant today. You can always update the design with color or a different typeface. That is something you can ask your designer about and trust their judgment. This is one of the most important parts of the process. 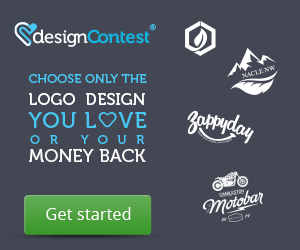 You can either work directly with a designer (on a freelance basis or through a company), or use design contest sites which crowdsources your logo design project. 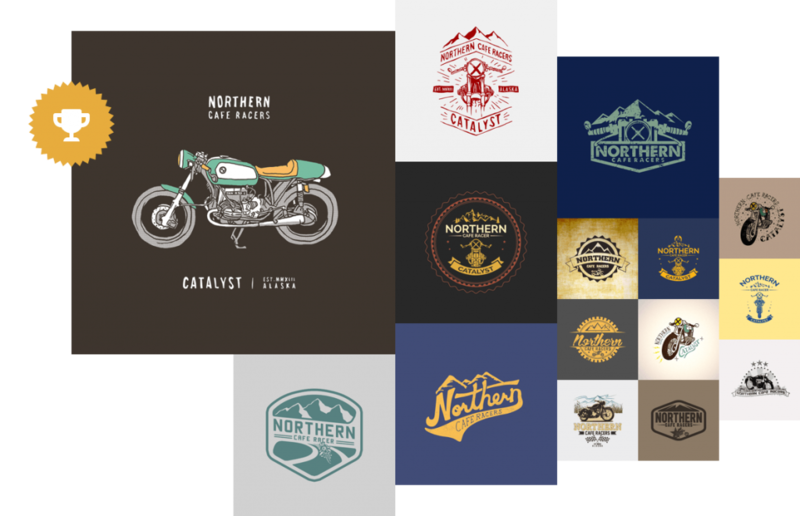 In this method, your logo design project is distributed to a group of designers in order to get it done, rather than using just one specific person or company. 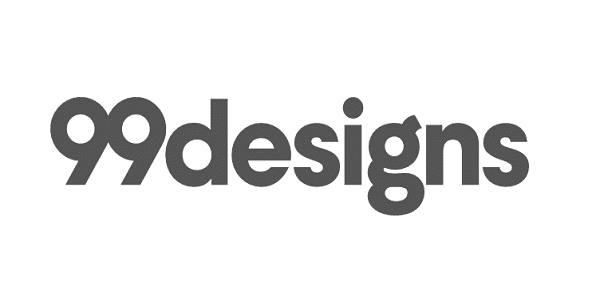 Although some independent designers tend to criticize the quality of the work provided by design contest sites, it’s hard to argue with the fact that these sites continue to grow and generally succeed with results that bring people and companies back to use them over and over again. 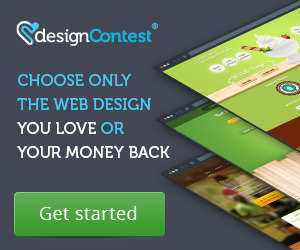 There are quite a few Design Contest Sites to choose from so you’ll need to figure out which one to go with. This tool offers a simple way to compare them. 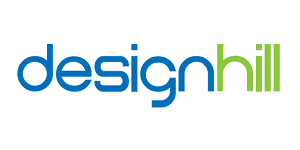 At some point you might be tempted to think about how to design a logo for free. Sure, there are quite a few logo generator sites but without the proper skills – you’ll end up with a bad design which could affect how potential customers perceive your business. Either way, when starting a project, you’ll need to be very clear and direct about what you are looking for in a logo design, how much you are willing to pay and where you intend to use the design. All of these factors will play into how a designer tackles the project and the type of results you’ll be getting. Although you will likely be hiring a professional to take you through the design stages, you should be familiar with what to expect. It will also be important to know what a designer may expect from you and how you can help them in the process. Most logo projects begin with an introduction about the business (which is based on the tips I’ve covered so far). You should supply a designer with a brief, this is a short document that states what you want and sets some confines of the design (this is basically based on what we’ve discussed so far in tips #1 through #15). The designer may also have a questionnaire for you so they can get an idea of what you are looking for based on their own important questions. 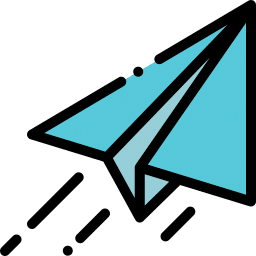 While this may seem time consuming when all you really want is to see some of their ideas, the research step is one of the most important and shouldn’t be rushed. If your designer is equipped with an abundance of information, it will definitely help the process move more smoothly and quickly. There are many steps in the logo design process, and applying some patience will prove valuable when it comes to getting a quality logo designed. The moment has arrived – a new email notification pops up in your inbox to let you know that your logo designs are ready. Once you have the designs in front of you – consider sharing them with a few others so you can gauge their reaction. It will prove invaluable to see what sort of input others have about the design. They may see it in a way you didn’t consider before and may even have some beneficial suggestions that will change it for the better. You can also go all out and create a focus group of your target audience, in order to see what your potential customers think and feel of the design. 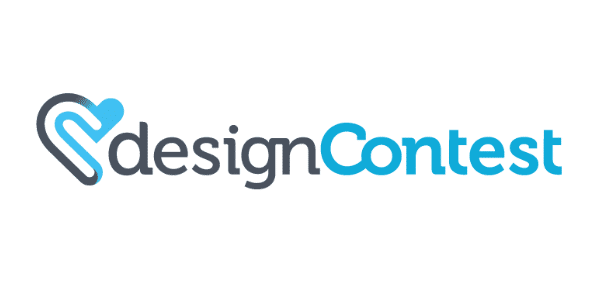 Most Design contest sites offer this focus group feature as part of their design package, enabling you to create a poll and invite friends and customers to vote for their favorite design option. In the end, getting some feedback on the logo design at this stage may save you from a costly re-vamp in the future, if you find the design is not well received among consumers. Not getting the right feedback can definitely lead to some bad consequences – take GAP for example who had to remove a newly designed version of its logo right after it was launched due to some huge social media chatter from its customers. Key takeaway: get feedback for your new logo before you publish it. Even if you do everything right and get a logo that can stand the test of time, there will come a day that you will want an update. Even a minor one to freshen your look. If you are considering this, remember that you don’t need to do something drastic to improve your image in the mind of the consumer. Even a simple change in look can make it feel new again. It’s pretty clear that coming up with a great and recognizable logo would be extremely difficult without understanding these core principles. If you’d like to achieve the same results with your own logo, get to know these principles and make sure that when the moment comes – you are ready to share them with your designer as well. With some knowledge of your audience, what logo styles you like, and the colors, font and shapes you prefer to convey your message – your journey to the ultimate logo design for your brand will surely be easier.